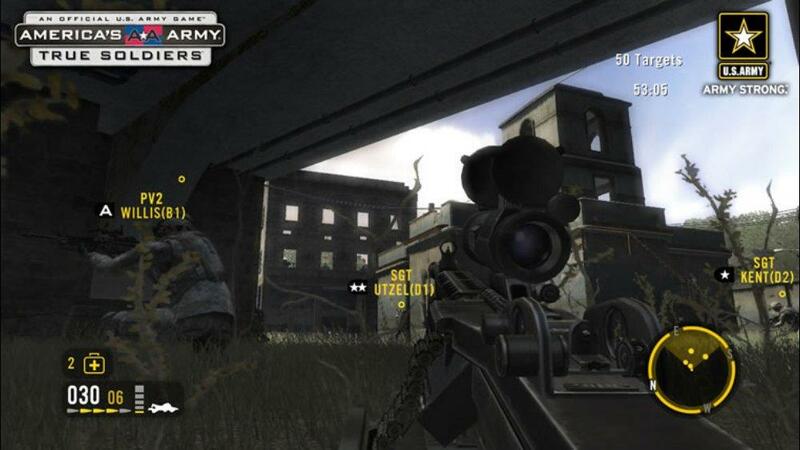 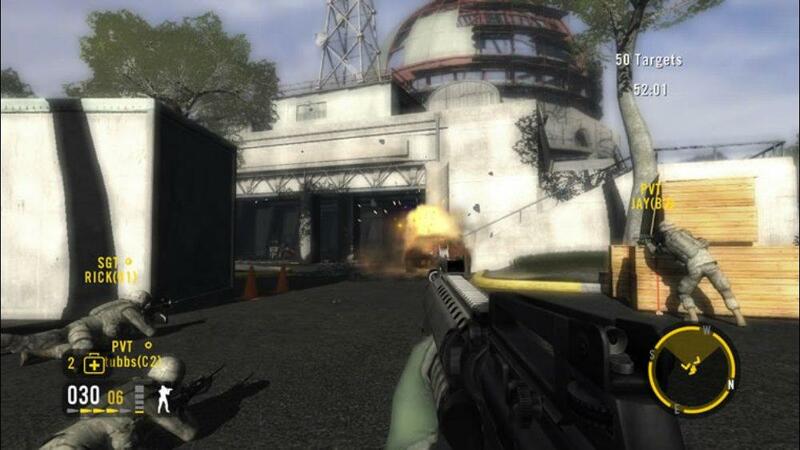 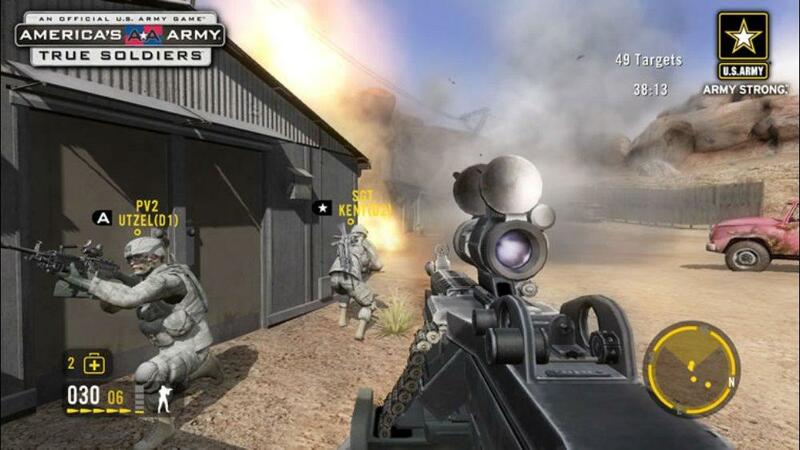 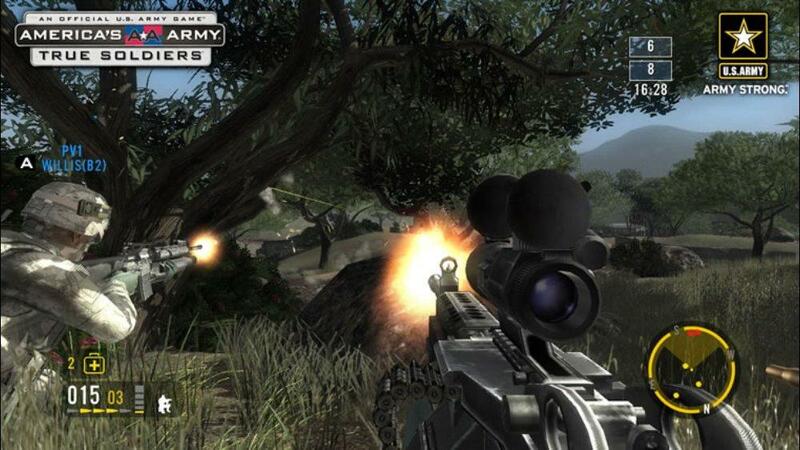 Play the Xbox 360 debut of the only Official U.S. Army game. 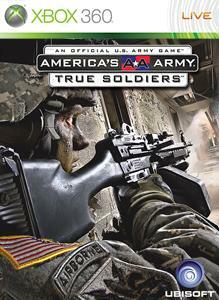 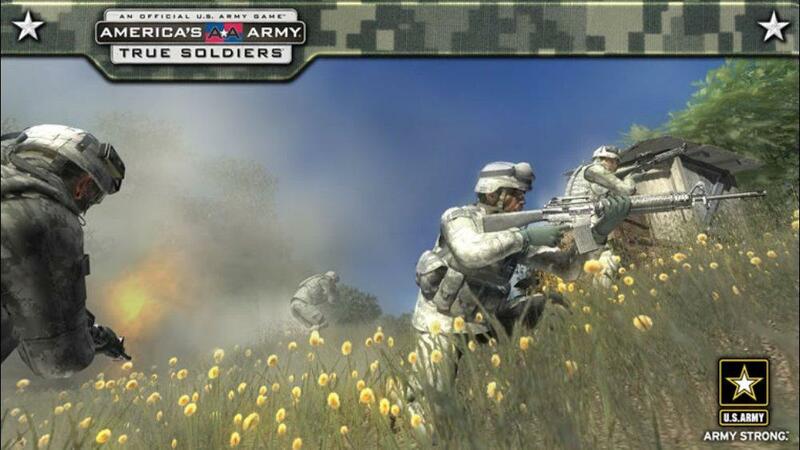 America’s Army: True Soldiers - Created by Soldiers, Developed by Gamers, Tested by Heroes. 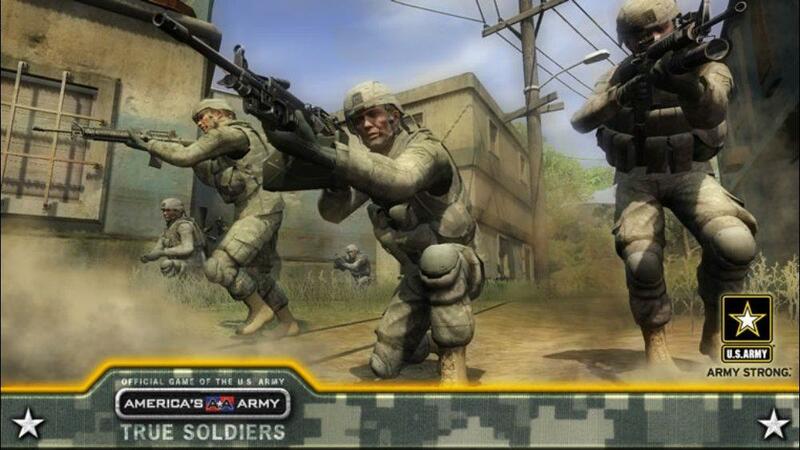 Team up with up to 15 other players to take on the enemy forces that have occupied the Coastal Village in a dynamic Co-Op mission or play an 8 on 8 Squad Engagement match vs. another team of highly trained soldiers. 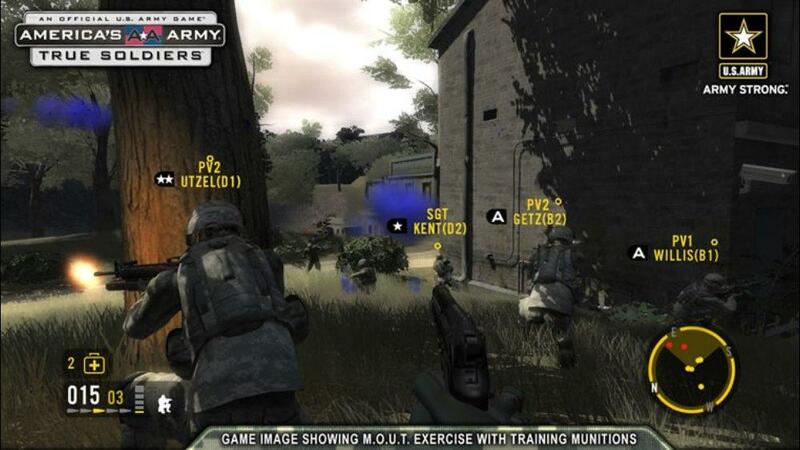 Use the real High-Tech gear that the U.S. Army uses in the field today, equipment such as the Blue Force Tracker or the Raven UAV. 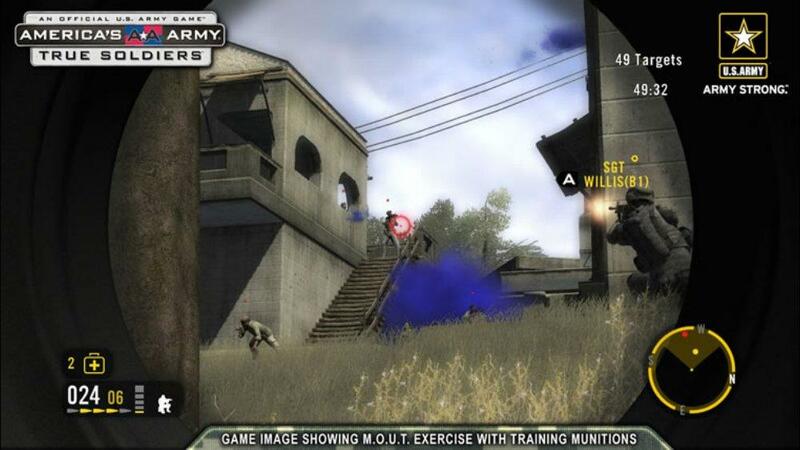 Opt-In as a Squad Leader to gain the ability to call in an Artillery barrage or turn the heat up a notch by enabling the ‘True Soldier’ mode.